Palmetto Exterminators provides superior pest control, termite control and mosquito control services in Beaufort, Bluffton, Charleston, Columbia, Greenville, Hilton Head, Myrtle Beach, Summerville and Walterboro, SC and Charlotte, NC. A family-owned and operated exterminator business for more than 58 years, Palmetto Exterminators protects our customers’ health and property, plus the environment. 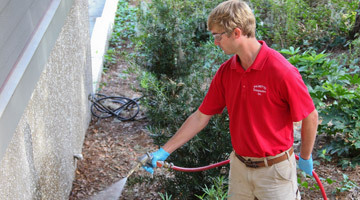 We invite you to learn more about Palmetto Exterminators and how our pest control services can serve you. 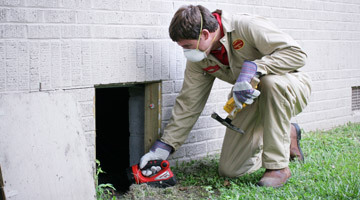 Palmetto Exterminators’ goal is to protect your health and property. 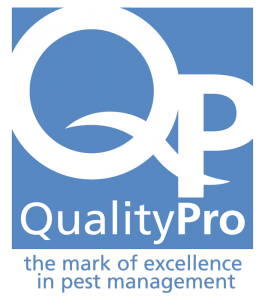 Find out how we can keep your home pest free year-round. Termites cause more than $5 billion in damage every year. Are you taking an unnecessary risk by not protecting your home or business? We make the outdoors livable. 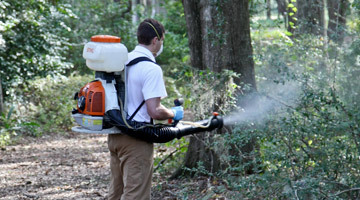 Take back your yard with a custom-tailored mosquito treatment from Palmetto Exterminators.